ANMF Organiser, Noni Morse met with members on Wednesday 30 January 2019 at 10.30am to discuss the employer’s Enterprise Agreement offer. Members expressed a desire ‘to get on with it’. The ANMF will continue to meet with members and progress this. ANMF continue to support members following the outcome of the agency spot check. 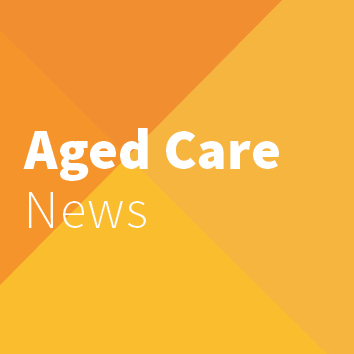 The ANMF have received a response from the Southern Cross Care Chief Executive Officer providing reassurance to members that a no blame approach is being used and that additional resources have been mobilised. ANMF Member Engagement Officer, Mandy Clark met with members to provide support on 16 January 2019. If you require further assistance please contact our Member Support Team on 1800 001 241. A meeting of nurse members was held on Tuesday 29 January 2019. During this meeting, members provided feedback on the employer’s offer. The ANMF will continue to progress this and be in contact with further information by way of member meetings and email communication. A meeting of members was held on Thursday 24 January 2019 to discuss several issues of concern. These issues have been relayed to the Facility Manager for consideration. A meeting has been requested between the ANMF and the Facility Manager to investigate the issues and to discuss possible solutions. The ANMF will feedback to members the outcome of this meeting by way of member meetings and email communication when more details are available.